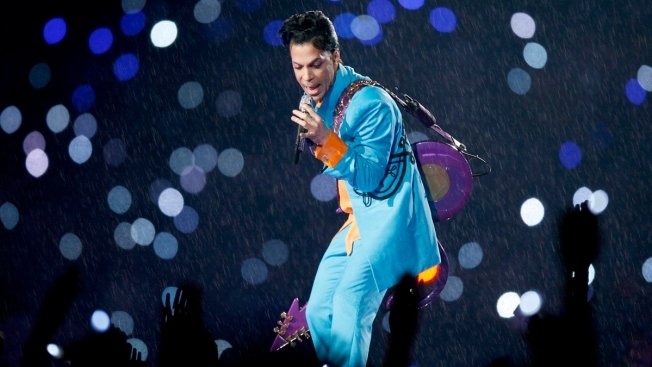 Prince performing at Super Bowl XLI on February 4, 2007. Prince's $200 million estate has still not been collected two years after his death. As the second anniversary of Prince's death approaches, his heirs have yet to collect a dollar of his estimated $200 million estate. But bankers, lawyers and consultants have earned millions from it.